I read the reviews before ordering. I agree that these are very useful for sorting puzzle pieces. Love that they are also stackable. They are made of lightweight plastic, but it is appropriate for their use. They are more space-friendly than the foil baking sheets I had been using. This is a great purchase. It was real fun to use the trays to separate the puzzles pieces. I also put the colors as close as I could to make it easier to put the puzzle. This product is great for sorting puzzle pieces. Got these trays for mom and I, we have been working a lot of puzzles during this awful winter months, And it's a lot of fun, But the trays have come in handing sorting out the pieces. It has been so much fun, and we seem to keep them OK. I use the trays every day. I make puzzles every day. Forever buying new ones to do. 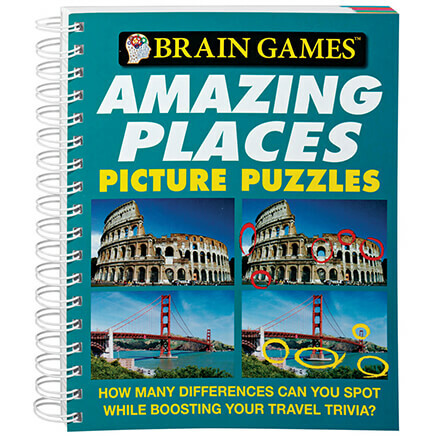 helps sort colors with puzzles and if certain parts of picture to keep in same group. wish they would actually be a larger size. I usually use cookie sheets are helpful also. I haven't done puzzles in 40 years but was given a 1000 piece one for Christmas. The trays really help separate the colors. 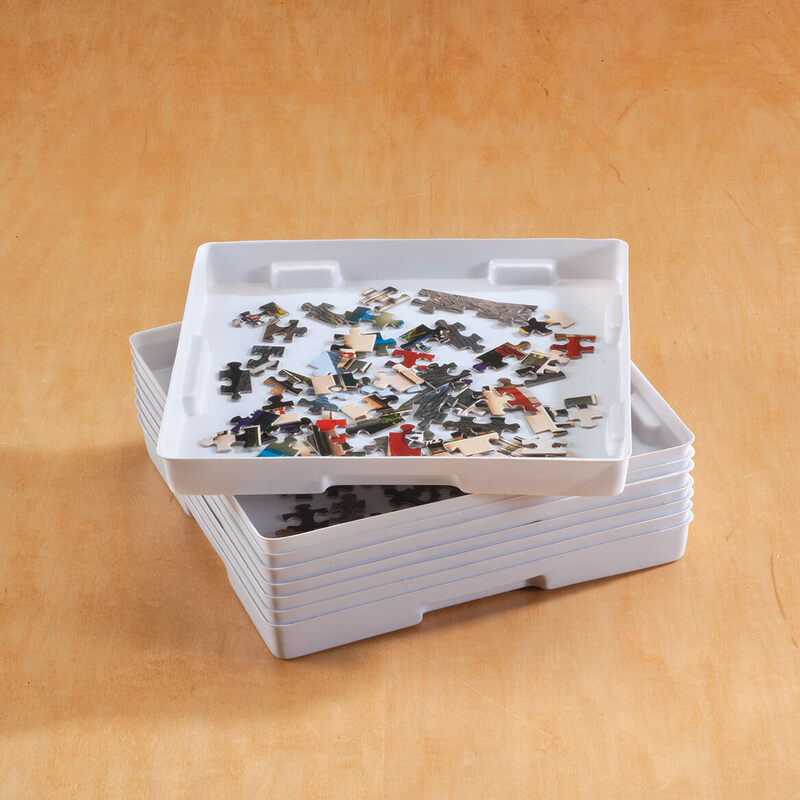 I just love these puzzle holders for separating boxes for my jigsaw puzzles. I usually separate them into colors, but when all you have is a lid and bottom, it makes it hard with all the colors. 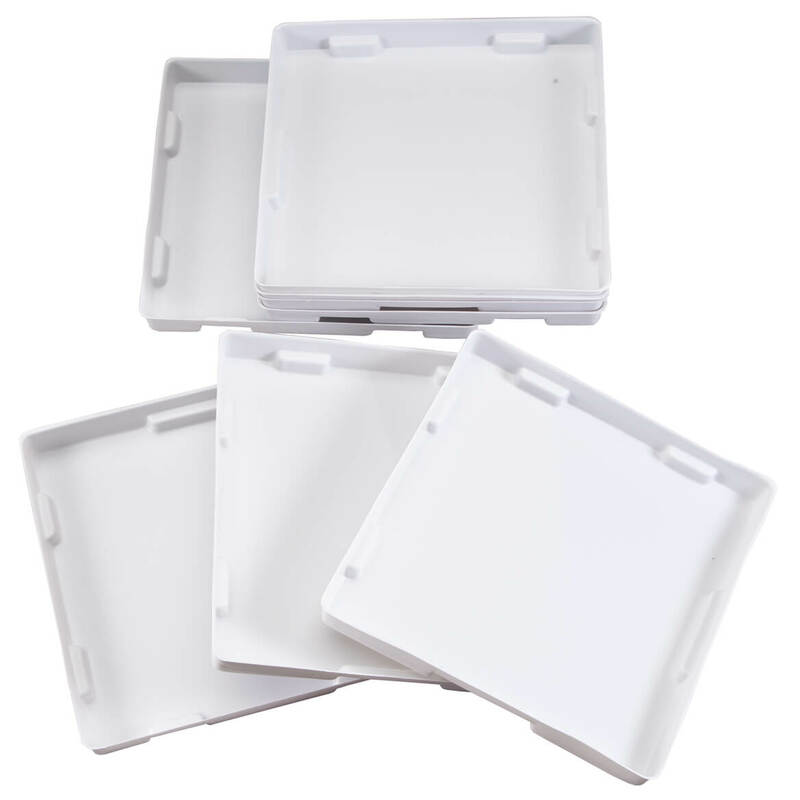 These trays are stackable also. So when I am finished for the day, I can stack them and they take up very little room. They are well worth the price just for the organizational of the pieces. 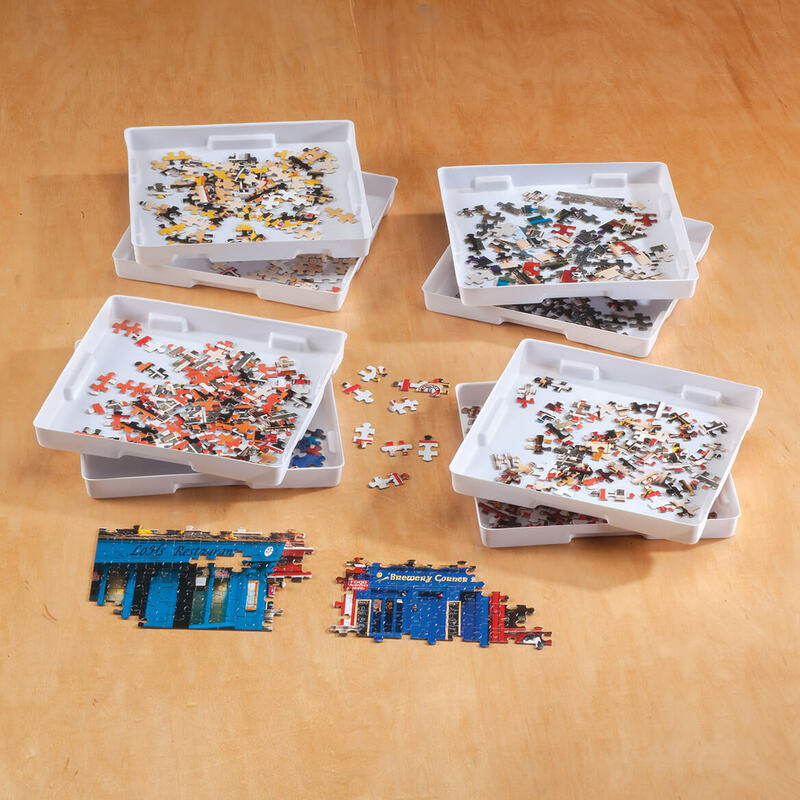 These trays are very handy for sorting different colors and shapes when doing a puzzle. They also stack neatly for storage. They are a little flimsier than I thought they would be, but they are fine anyway. Am using everything I ordered! I was very disappointed in the quality ofthese trays. They are made of very cheap plastic and not at all like they are described in catalog. Their shown as black and mine are a very cheap white plastic. Definitly not worth what I paid. I would not buy this again. The trays are made of a flimsy plastic, not sturdy. They will work for a while, but I don't expect them to last very long. I love 1000 piece puzzles but do not have alot of space. These trays will allow a neat, orderly way for me to enjoy my puzzles. 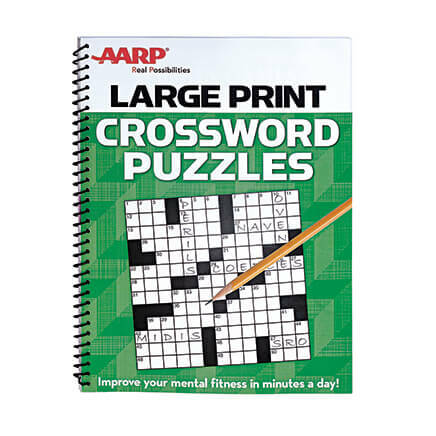 My elderly dad likes to do puzzles and this would help him. My sister needs this for sorting her puzzle pieces. 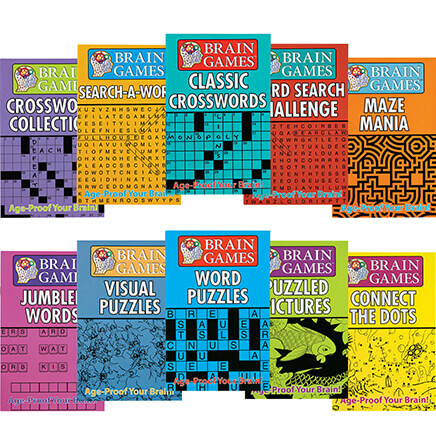 We do a lot of jigsaw puzzles and these will be stronger than tin foil pans. A disabled person sorts beads and this looked like beads would be contained in the tray. I do a lot of puzzles and liked the idea of having the trays to sort pieces. Convenience. I spend a lot of time with puzzles. Great item makes puzzle area less messy, love it. 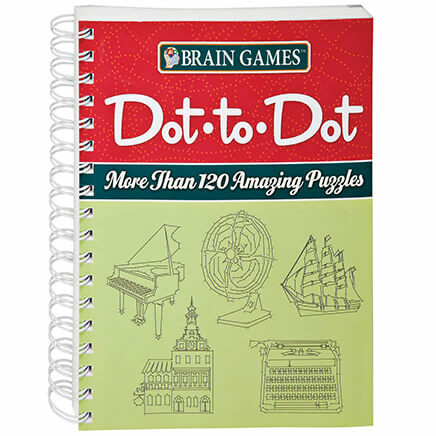 Will help with those 100 piece puzzles. I love working on puzzles and thought this would make it easy to separate the pieces. Really helpful in sorting puzzle pieces. I have limited space to lay out a puzzle so I hope the trays will help with that issue and avoid losing pieces. I love to do puzzles and I have never seen these trays, so I am excited to have them. It just makes the sorting process so much easier, with less chance of knocking the puzzle pieces on the floor accidentally. Also it helps save on the clean-up process when you are done for the day, you can just stack the boxes on top of one another and leave the room. If someone "bumps" the table, the puzzle pieces do not get knocked all over the place, the puzzle pieces stay separated in their own box. I have two sets of these and I only buy white as I do not see well at 82 and the colors show up... These 5 may go as gifts... Lots of friends work puzzles. My husband and I enjoy working on jigsaw puzzles together and I feel these trays will be very helpful in separating the pieces for our next puzzle. I just received two large puzzles for Christmas! My family and I enjoy doing puzzles and this would help with the sorting and storage when a break is taken. These are supposed to be in white. I plan to use them for my beading projects/storage. Hopefully they will be jusdt the right size. To help with the ease of doing a puzzle. We thought it would be nice to put things away from the table if we needed the table. It sounded handy. I love puzzles and needed something to separate the pieces and it's so much easier. Very nice ! My puzzle is organized! How many trays in set? BEST ANSWER: Thank you for your question. This set includes 8 shallow plastic sorting trays stacks. We hope this information will be of help to you. Will one set accommodate a 2000 piece puzzle? BEST ANSWER: I would say no. I'm working on a 1000 piece puzzle and so far the trays are working for me. A lot also depends on if the puzzle has many colors. I like to separate the pieces by color, so you may want to get 2 sets. Hope this helps you. Good luck with that 2000 piece puzzle. 1000 pieces is plenty for me! I would suggest two sets for a 2000 piece puzzle. One set is sufficient for 1000 pieces but if you really want to separate all the colors you would be better off with two sets. I love these because they stack easily and don't take up much room Hope this is helpful. No, I don't think one set will accommodate a 2000 piece puzzle. Do not know because I do not do puzzles over 500 pieces. Does this set come with a lid? No - there are no lids for the trays. How large are these trays? BEST ANSWER: Thank you for your question. The trays are 7 1/2"Lx7 1/4"Wx7/8"H. We hope this information will be of help to you.